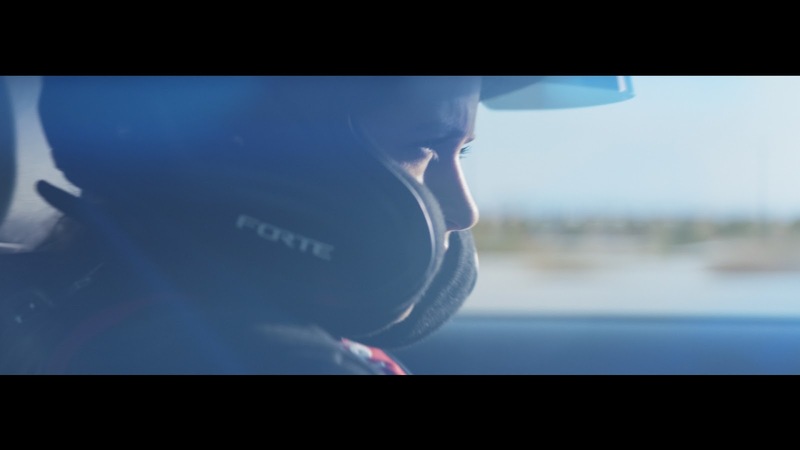 Kia and Red Bull collaborated on the Forte drift car and are developing a three-part YouTube series hosted by Davis and featuring the Red Bull Driftbrothers, Joe and Elias Hountondji. The series documents the vehicle build from start to finish, including on-track testing. “Kia is fueled by youth and working with Red Bull is a mirror reflection of our youthful attitude and together we are going to showcase the new Forte in never-before-seen ways that are sure to capture attention,” continued Chehab. There’s also a long-form video – which was shot in one take and captured by seven strategically placed cameras – chronicling Davis’ jump from both in- and outside the Forte.